This is an excellent Moon to start a new class, begin a journal, get in touch with the old gang, or start or join a book club. Gemini is an adaptable air sign associated with Mercury, messenger of the gods and god of merchants. It’s unpredictable, depending on your level of interest in available activities. Think speed on Gemini days: short emails or phone calls, quick neighborhood trips, and activities that can be completed in record time. The key is staying interested. The energy is generally high on these days, but in a different way than the exciting Aries energy. People are generally light-hearted, like to visit with each other, and tend to gossip. News travels fast and so do you. There’s lots to grab your attention, but your attention may drift or your plans may change unexpectedly. These are great days for conversation, catching up on email or phone calls. People can also be bored on Gemini Moon days, which brings the fun level of the day down considerably. 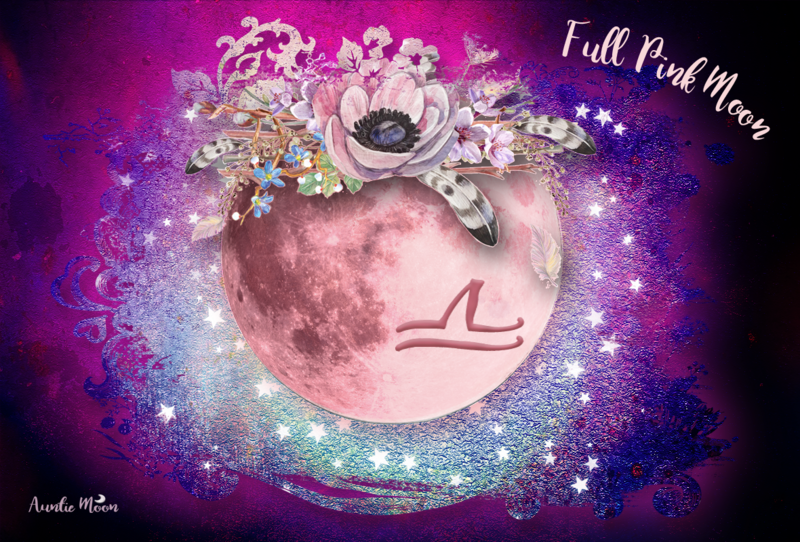 If you were born with the Moon in Gemini, this is an especially important time of the month for you. 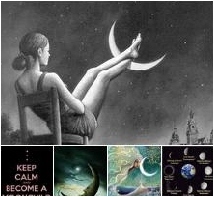 You’ll be drawn to activities associated with the house of your natal Moon with Gemini on the cusp. If you’re spending time with a Gemini today, sit back and let them do all the talking or bring them lots of news and new ideas to get excited about. Items associated with Gemini include your phones (especially landlines, if you have one), computer keyboards, your stash of pens and pencils, stationery items, reference books, rings and bracelets, books and bookshelves, your briefcase, contracts, your home office, study, or desk, hallways, journals, mailbox, newspapers and magazines. Gemini days are about communications of all kinds and all the apparatuses that make communicating possible. Replace or shop for these type of items on Gemini days. Think noshing for meals instead of the heavy Taurus meals of the preceding days. Chips and dips, crudities, and the sort are a quick and easy alternative to a regular meal. Catch up on letters and correspondence of all kinds. Your vehicles and garage are also highlighted during Gemini Moon days, as are your regular routes and other modes of transportation. Catch up on phone calls, backlogged email, and office gossip. Tackle your filing chores, but be careful of paper cuts. Mercury was the god of merchants, making Gemini days excellent days for those of you in the sales force. Gemini Moon days are made for fun. Keep your sense of humor and take the time to enjoy and laugh with each other. Isn’t it wonderful sharing a giggle or guffaw with the love of your life? Since these are days centered on communication, make an extra effort to communicate with your partner in they way they love most. Gemini is considered a barren sign. Anything planted during Gemini can become leggy and, therefore, weak. They may go to flower or seed early. Prune to create air space between your plants, catch up on gardening magazines, or add features like wind socks and spinners to your garden on Gemini days. Need Help with the GEMINI Lunation? Currently transiting Aries. Nearly on my natal Jupiter. A few Taurus moons in my life.